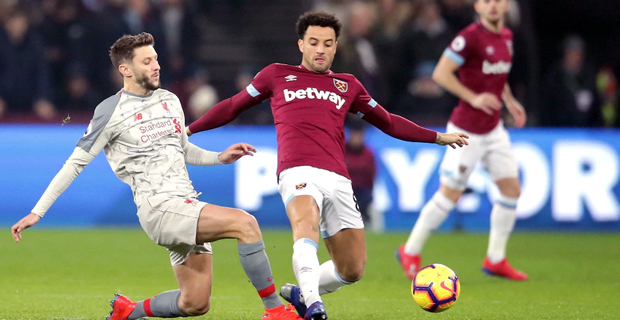 The English Premier League match between Liverpool and West Ham has finished one all. Sadio Mane scored for Liverpool while Michail Antonio scored for West Ham. Liverpool lead the EPL points table with 62 points while Manchester City is second with 59 points.